luxury online candle destination. 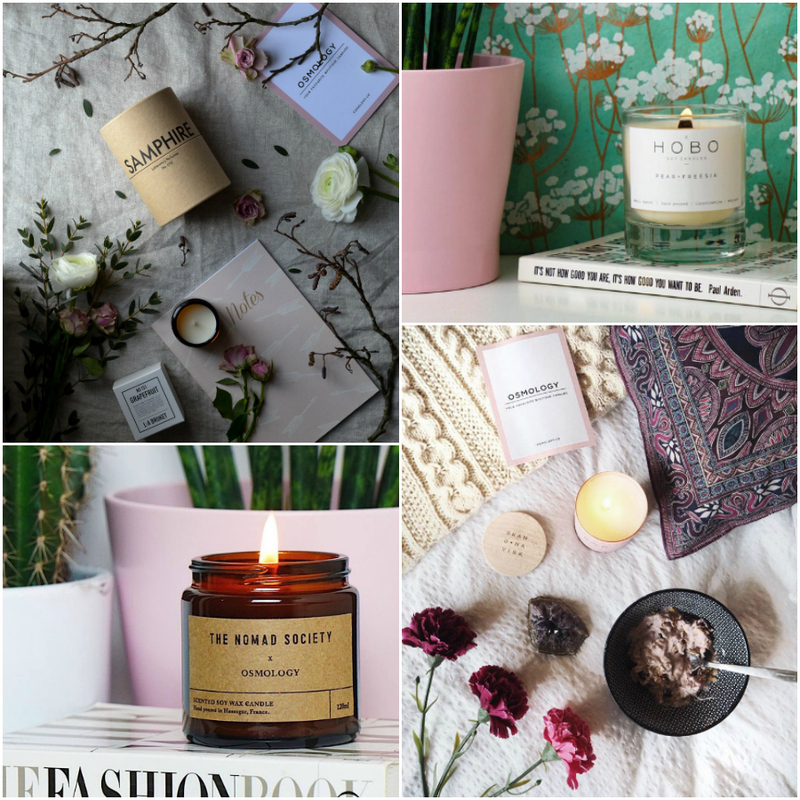 As the UK’s first dedicated online boutique candle shop, Osmology.co sources the world’s most exciting scented candle brands and focuses on supporting hand poured small batch candle makers. delightful signature packaging and an unboxing experience, and easy returns and exchanges. 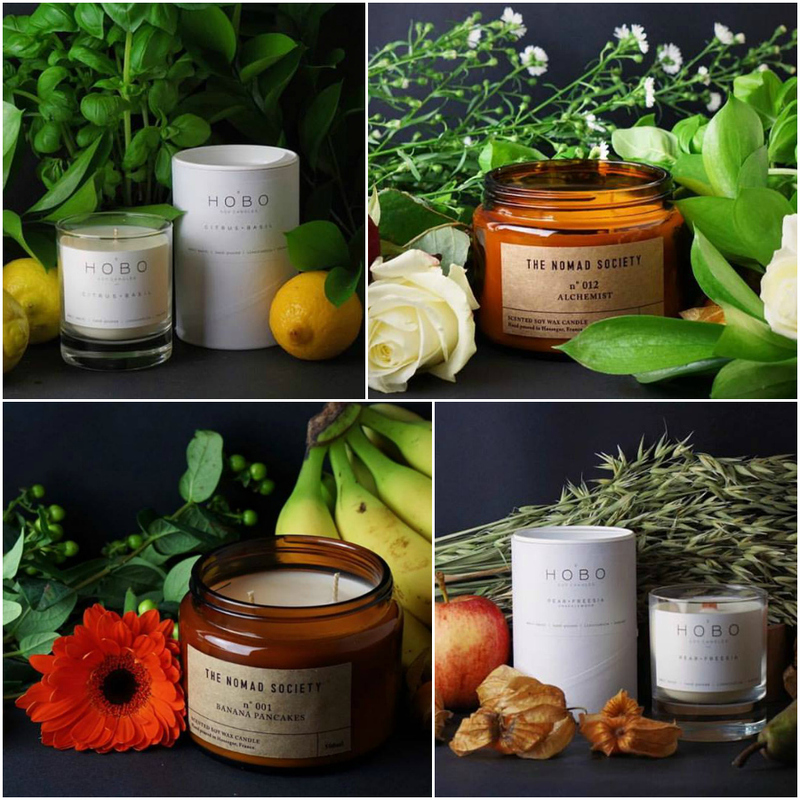 Osmology.co has a lot of amazing handmade, boutique brands such as The School of Life, East Wick, Evermore, The Nomad Society, The Bearded Candle Makers, Hobo Soy Candles, Earl of East London, Compagnie de Provence, L:A Bruket, Skandinavisk, with many more to come. To celebrate their launch Osmology.co would like to offer our readers 15% OFF their first purchase – simply use discount code OSMOLOGY15F when checking out. Any orders made before 3 pm on Friday should arrive by Saturday, in time for last-minute Mother’s Day gifts. There will be an option for this at the checkout. Happy shopping everyone! Be sure to show Osmology.co some love on Facebook, Twitter, Pinterest and on Instagram.